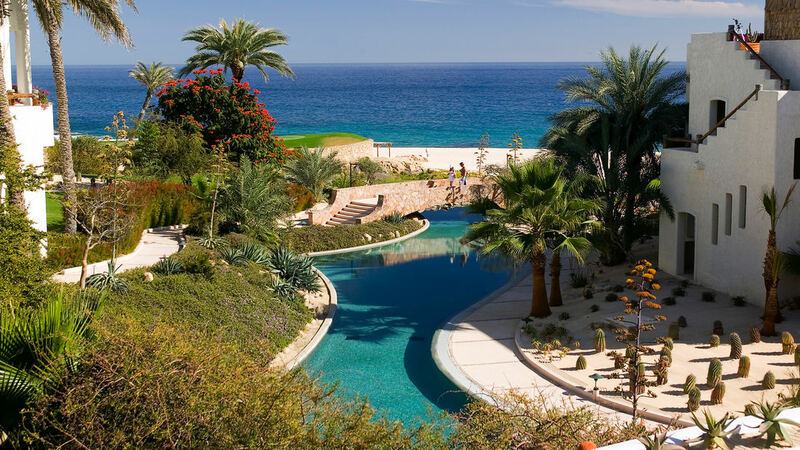 On the Baja peninsula a seemingly lifeless landscape meets the Sea of Cortez in a dramatic vista of eroded mountains, sand and sea, creating one of the most diverse biomes on the planet. 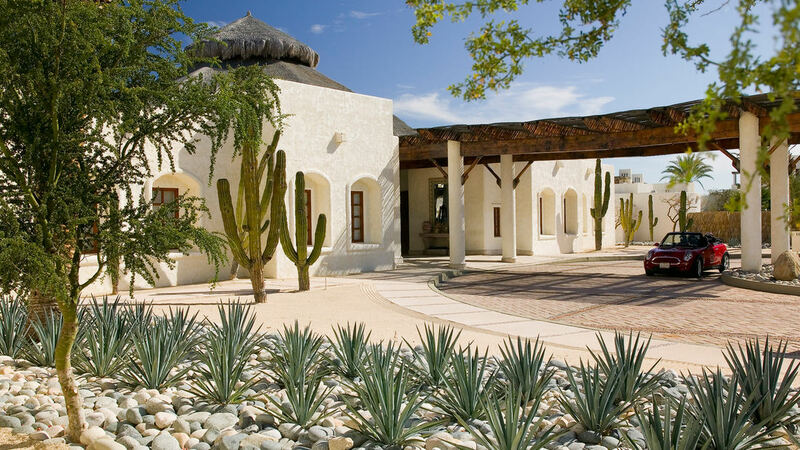 The term “sustainable” was not typically in use at the time Las Ventanas al Paraiso was conceived nearly 20 years ago, but the landscape architect nonetheless inherently recognized the aesthetic value in the Baha’s natural attributes, as well as the social, cultural and environmental benefits of employing them to express a genuine sense of place. 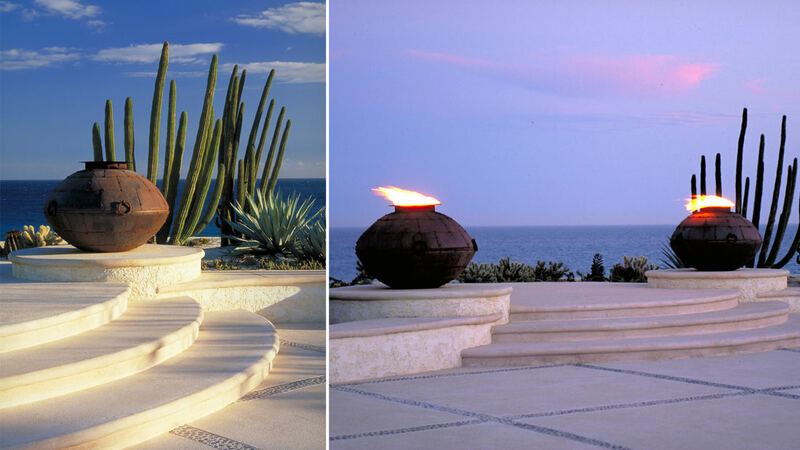 When the five-star resort won a National ASLA Merit Award in 1999, juror Laurie Olin said, “You’re actually taking pleasure and delight in the poetry of the actual materials of the region. It is the right use of tradition. 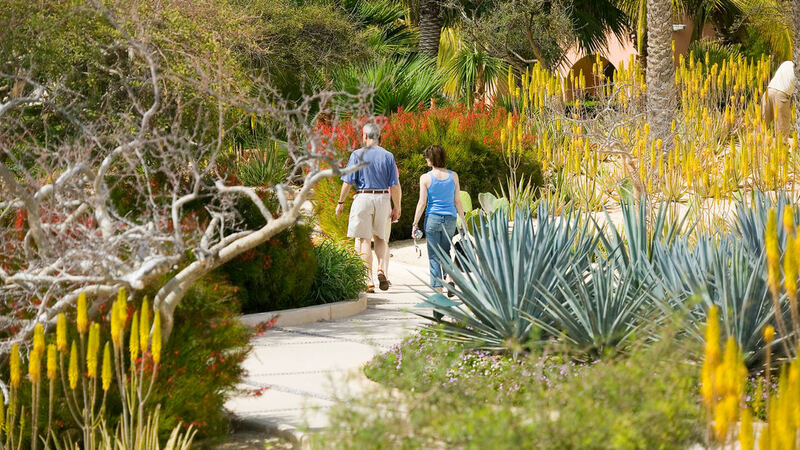 We want to encourage American landscape architects to be this sensitive.” This celebrated approach continues to be valued more than ever today, with a generation of landscape architects having echoed its classic, minimalist beauty in the designs of other context-sensitive sites around the world. 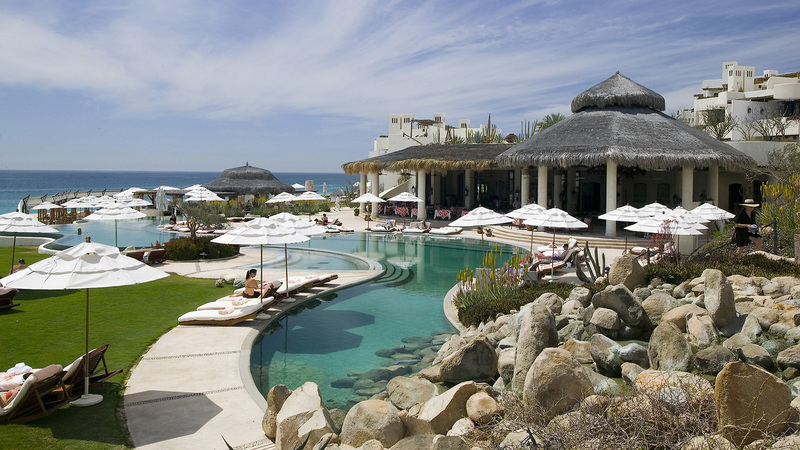 When major investments in water infrastructure by the Mexican government opened up development on the southern tip of the Baja peninsula, the very idea of preserving an authentic place was considered contrary to the concept of luxury travel. 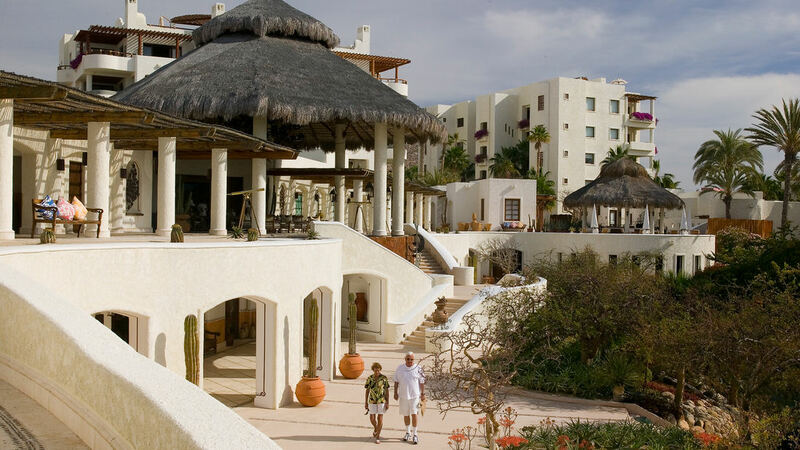 But while highly consumptive pseudo-tropical hotel complexes began dotting the desert landscape, by and large ignoring the reality of the surrounding natural environment, the landscape architect responsible for Las Ventanas instead directed his design team to enhance and protect the natural landscape by using existing natural systems as the defining theme for an entire resort. The location presented some challenging opportunities as well as site-specific contradictions. Set between San Jose Del Cabo and Cabo San Lucas it has minimal access to fresh water and is characterized by a hostile climate of sun, heat and saline conditions; at the same time the region is endowed with a palette of highly sculptural and unique indigenous plant species, an abundance of regional and native building materials, talented craftsman and dramatic views of both the inland mountains and the Sea of Cortez. 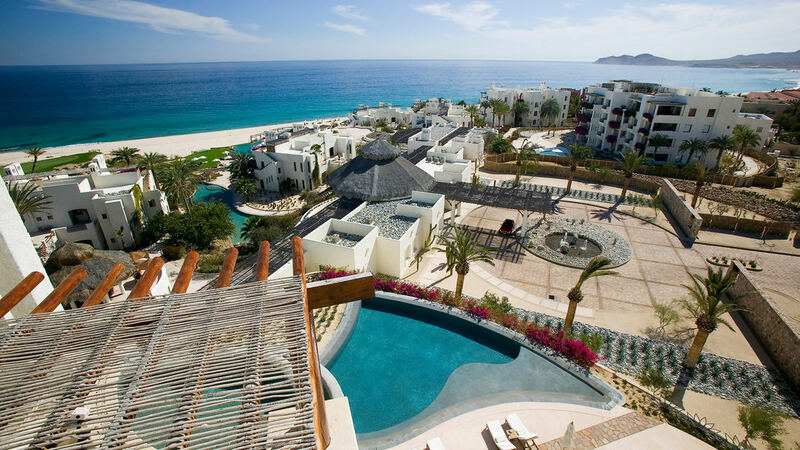 The Las Ventanas site flows gently from the main highway leading to Cabo San Lucas to the violent aquamarine surf of the sea. Near the water a naturally occurring granite escarpment stands approximately five to six meters above the white sandy beach. This form creates a natural break in the property and allows buildings to be situated at its base and along the landform above, thereby maximizing the potential for outstanding views. Understanding the importance of this feature encouraged the development of a split-level configuration of the buildings, with units above and below, and resulted in a low-density site plan in which every unit has a panoramic view. Numerous site plan options were prepared by the landscape architect, staked out in the field and studied on site; adjustments were then made repeatedly, until the proposal achieved the owner’s vision of achieving “views of the horizon for all.” The placement of buildings took into consideration prevailing winds, site topography, and, most importantly, site lines from the guestrooms to the majestic Sea of Cortez. 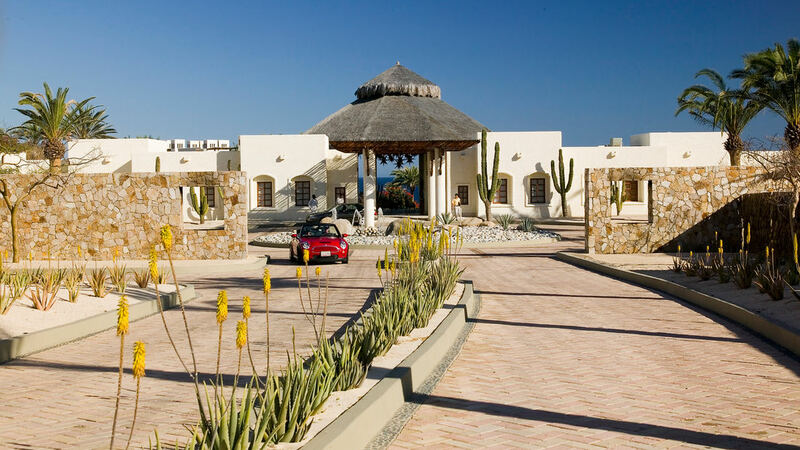 Dramatically different from other nearby resorts, the Las Ventanas landscape blends the natural desert environment with the sensuality of the reinterpreted Mexican-style architecture to enhance the resort’s sense of authenticity and tranquility. 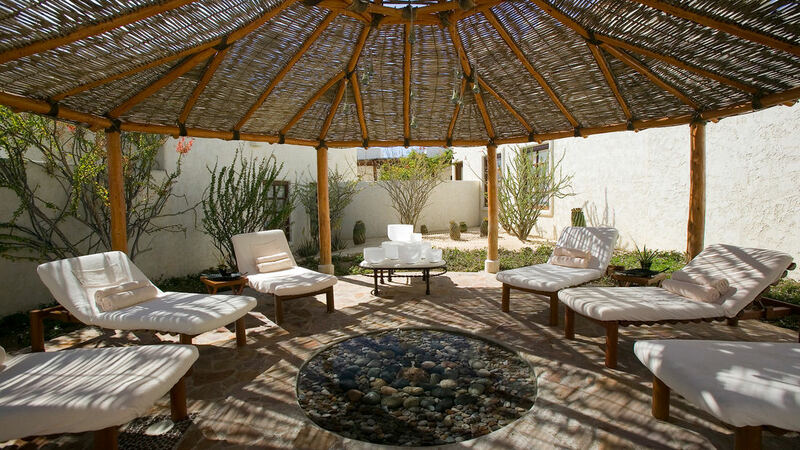 Native rocks and stone from the arroyos that line the site’s perimeter were used to create courtyards and podiums for the buildings, as well as walls that reflect the indigenous tradition of using solid stone complete with rubble-stone chinking. 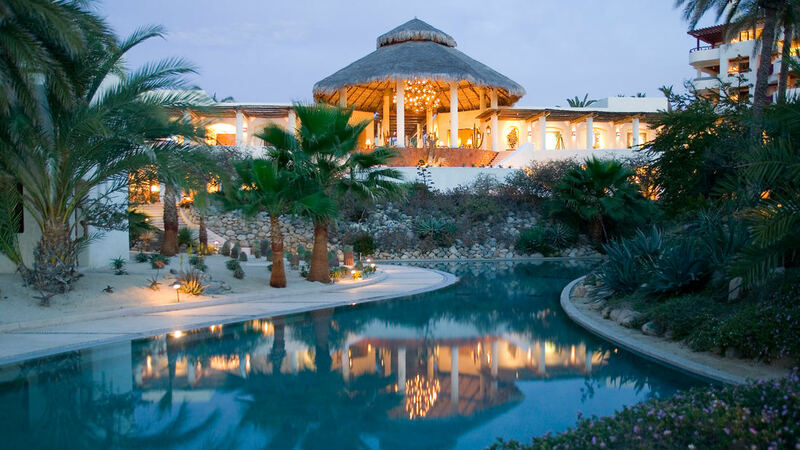 The result is multiple layers of textures, patterns and colors in a harmonious palette that would normally be derived from non-sustainable plants as found across the Baja. 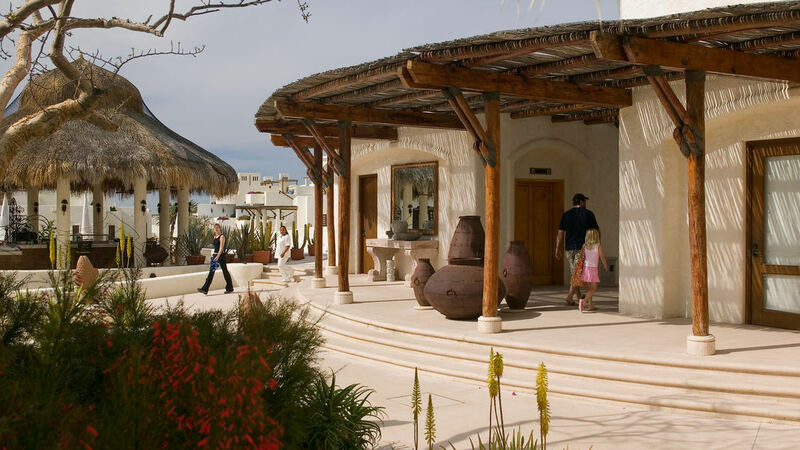 Because the site is located at the tip of a desert peninsula, traditional building materials were not always available, so improvisations involved direct consultation with the local stone mason and metalworker, adding local flavor and distinctiveness. 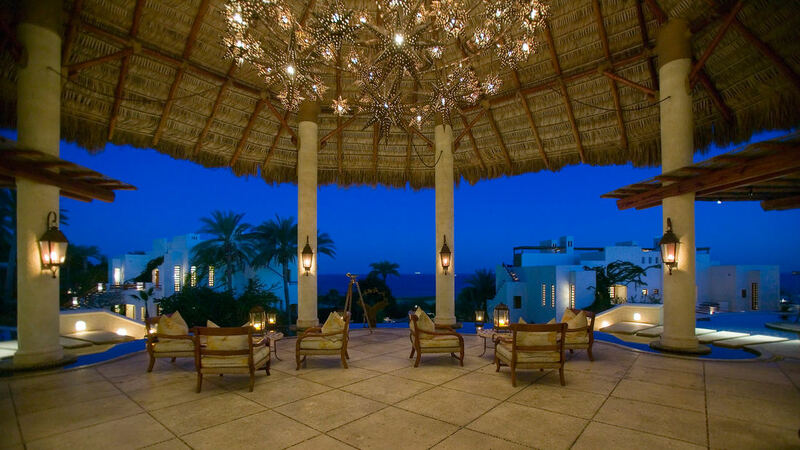 Water elements throughout Las Ventanas forge a connection with the Sea of Cortez: A serpentine network of three drop-edge pools flows from the lobby down several levels to the beach; at certain times of day, the blue water of the infinity pool seems to merge with that of the sea, an illusion the landscape architect created by choosing a pool finish matching the color of the sea’s shallows (photographs of this image are continually published worldwide as emblematic of the finest in pool design); the life-giving desert arroyos that bring water from the uplands to the sea have informed the layout of plantings and water recharge areas as well as the design of the pools and fountains. 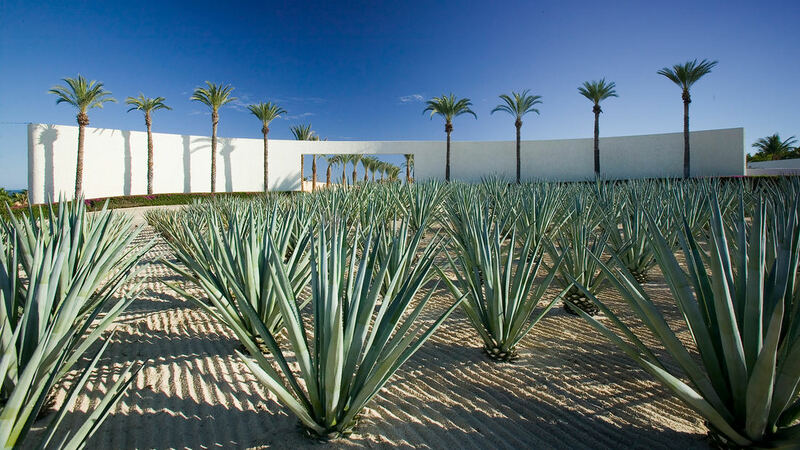 From a pure design perspective, Las Ventanas al Paraiso remains after all these years a testament to the significance of purposeful restraint. 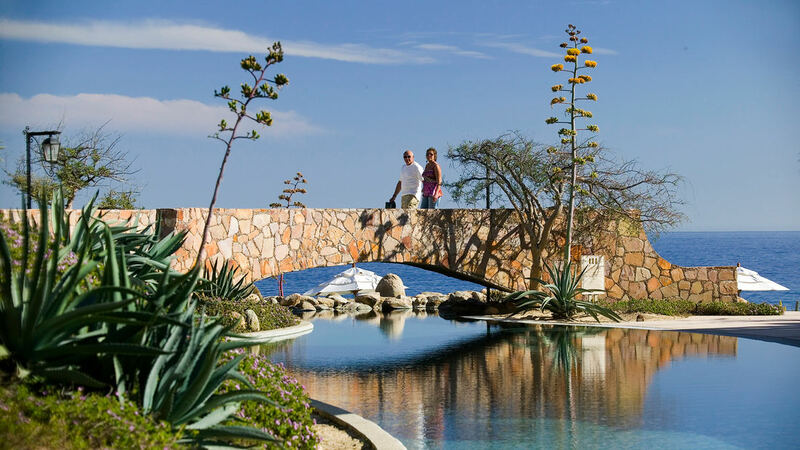 As an example of indigenous cultural and environmental promotion, it continues to inspire a responsible approach to design on the Baja, where tourism is the economic engine of the community, and where culture, landscape and the economy are inextricably linked. The relevant role of the landscape architect in this context-sensitive approach has never been more important than it is today, when stewardship of natural systems and the preservation of social, cultural and economic systems speak to the undeniable value of sustainable design. Special issues in the computer-aided land analysis included depth to watertable, soils and organic mucks, and cypress groves. The analysis summary provided the basis for master planning a mixed-use community with extensive greenway conservation lands, resort development, entertainment facilities, a business park, and a residential community.